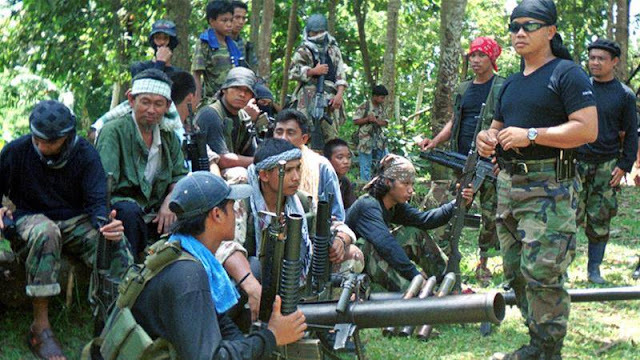 Ten of Abu Sayyaf members in Patikul, Sulu had killed during the gunbattle including two soldiers from the 5th Scout Ranger Battalion. Recovered from from the battleground were M16 riffles. "We will continue to conduct pursuit operations in order to get the remaining Abus and rescue the kidnap victims,” Dela Vega added. The Armed Forces of the Philippines pledge to conduct pursuit operation to remaining Abus and will pay tribute to the soldiers who lost their lives to the battle.